We are proud to say our very own, Jacqueline Morgan, is one of these Rising Stars and is featured multiple times in the report. ILTM is the largest luxury travel forum in the world. 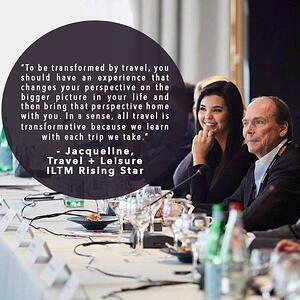 Each year, a select group of emerging travel advisors are invited to attend the Rising Stars Lunch at ILTM in Cannes. 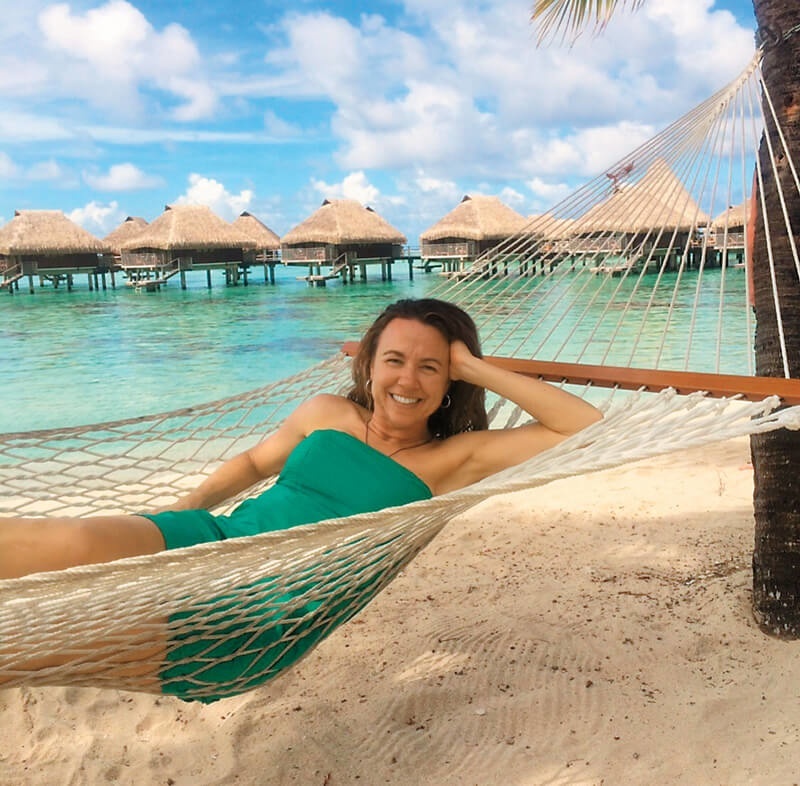 These advisors are handpicked from top agencies across the United States for their impressive clientele of affluent young travelers. They are then flown to the Côte d’Azur to share their insights at an exclusive lunch with Nathan Lump, Editor in Chief of Travel + Leisure magazine, and numerous travel industry executives. The advisors assist these companies in gaining a fresh perspective on staying relevant to a new generation of travelers. Download your free copy to gain more insight from Jacqueline and her fellow ILTM Rising Stars here.